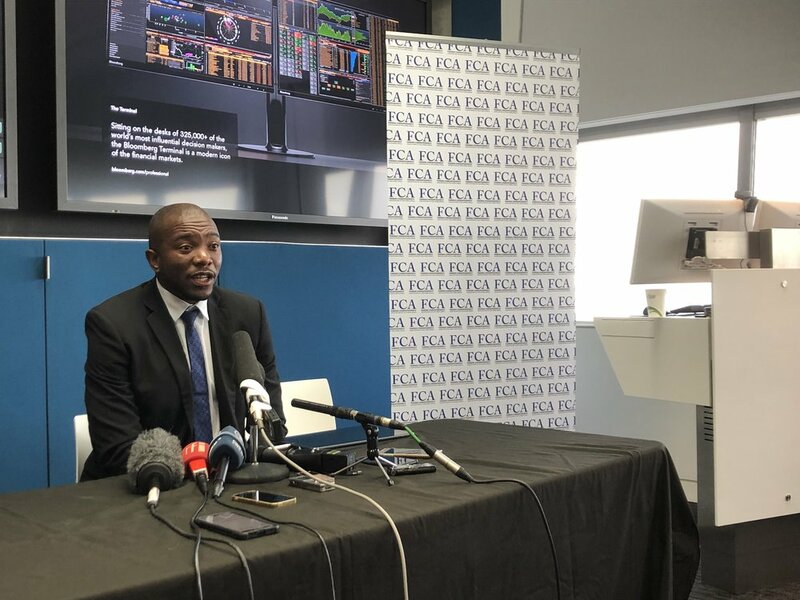 DA leader Mmusi Maimane had a wide-ranging conversation with FCA members on April 18 ahead of national elections on May 8. April 18, 2019 by FCA SA. In January 2019, the FCASA hosted a panel with Human Rights Watch, the International Crisis Group and the Zimbabwe Association of Doctors for Human Rights to talk about the security crackdown in the country after fuel hike protests. January 31, 2019 by FCA SA. In September 2018, the FCA hosted a dynamic and informative briefing on the future of land reform in South Africa, with (from left) ANC NEC member Ronald Lamola, the DA’s Gwen Ngwenya, BBC’s Andrew Harding (moderator), AFASA’s Vuyo Mahlati and Agri SA’s Christo van der Rheede. January 17, 2019 by FCA SA. In November 2018, the FCA hosted a packed screening of the fascinating documentary “This Is Congo” at the Bioscope independent cinema in downtown Johannesburg’s Maboneng neighborhood. It was a sold-out show and we hope to bring more films to our members and interested movie buffs soon! November 8, 2018 by FCA SA. November 2, 2018 by FCA SA. We had a very engaging and interesting briefing with DA leader Mmusi Maimane at the Johannesburg Country Club on 16 March. March 18, 2015 by FCA SA. November 9, 2013 by FCA SA.